Disclosure: A copy of this book was provided for review purposes only. Any opinions are my own. My two elementary aged children are great readers and I owe a lot of that to their school and their encouragement to have them read every night for at least 15 minutes. We are always searching for books and have been enjoying reading all about Young Whit and the Traitor's Treasure. It was the first time my son read a historical story and it encouraged him to seek out other similar books. We want to look for the original Adventures in Odyssey series, too! My son is 9 and he really enjoyed the adventurous story of Johnny and his family as they start a new life in Provenance, NC. There is much to explore in this hefty read -- with over 200 pages, it is a great book to listen to and discuss further with your child. It was hard for Johnny to start a new school and was bullied by one and accused of stealing by another. The story mentions the Civil War and slavery, so there is lots to discuss. A great historical read for kids. 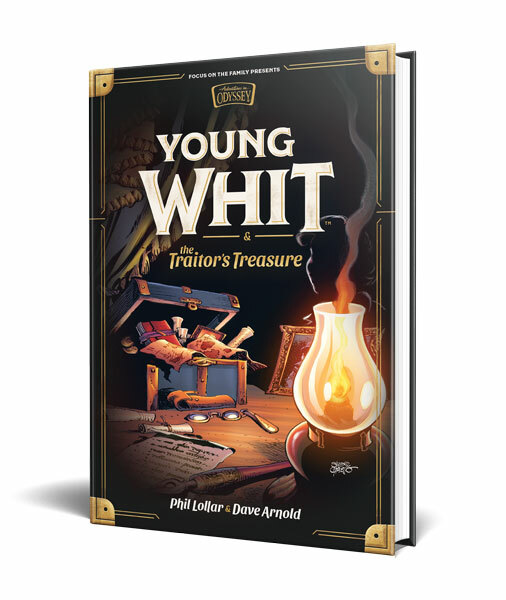 Order a copy of Young Whit here: Young Whit and the Traitor's Treasure or enter below to win! "Kids are going to love this new series! 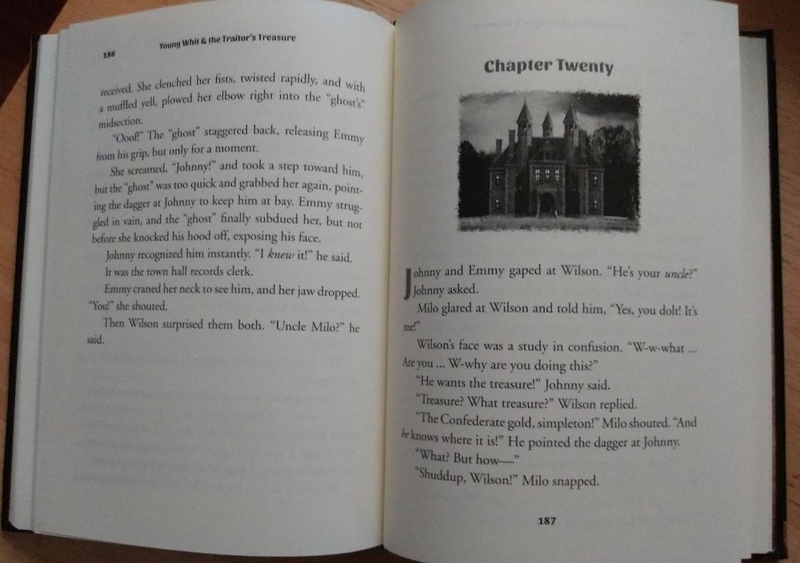 The central mystery in book 1 involves Confederate gold missing since the end of the Civil War and the question of whether Johnny’s ancestor was the coward and thief who stole it, as everyone believes." Young Whit and the Traitor’s Treasure is the first book in the series and is written by Phil Lollar and Dave Arnold. Enter below to win your very own copy of Young Whit or enter directly at our sponsor’s site here: blessedfreebies.com/youngwhit.html. 5 winners will be selected on 11/25/2018 and notified by email. By clicking "subscribe" you confirm you're at least 13 years of age and that you understand that that you will receive email communications from Focus on the Family providing information about products and services of FOTF and its affiliates. You may unsubscribe from these email communications at any time.